﻿ Say Somethin' - Page 3 of 183 - I Wish You Would! 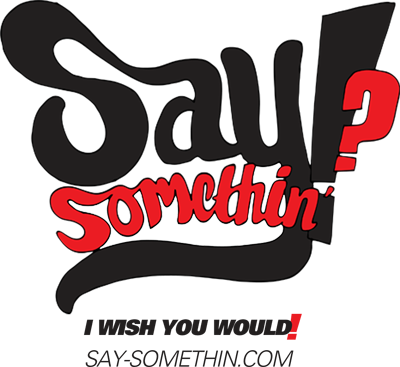 :: Say Somethin' :: I Wish You Would! 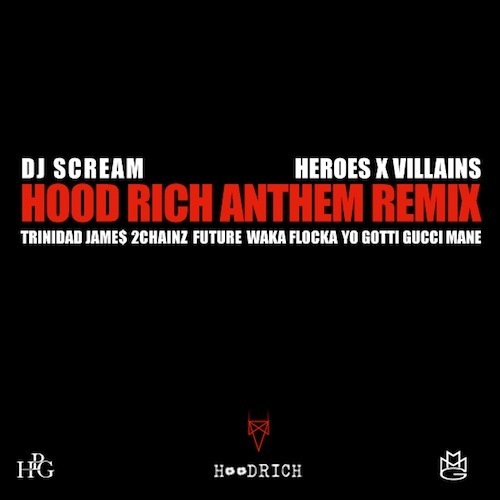 DJ Scream drops a who’s who line up for the remix of ‘Hood Rich’ featuring Trinidad James, 2Chainz, Future, Waka Flocka, Gucci Mane and Yo Gotti. Check out the mega mix after the jump! 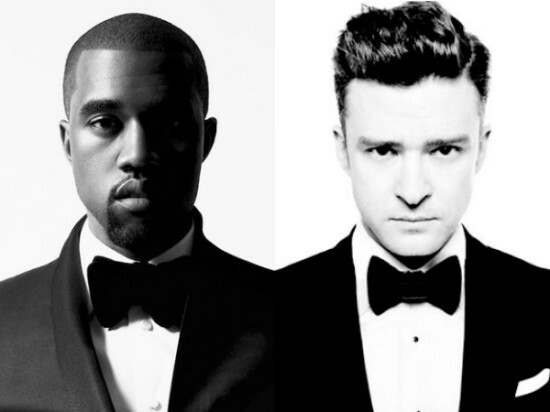 Back in November of last year we reported on the signing of this brand new artist Ryan McDermott to Kanye West‘s G.O.O.D Music roster and today a brand new dope track has hit the net rumoured to be lifted from ‘Cruel Winter’ The follow-up to the released ‘Cruel Summer’. Thus far we’re still waiting to here news on that project but the track is called ‘Why’ produced by 1500 or Nothin’ and also features Philip Bailey from Earth, Wind and Fire. 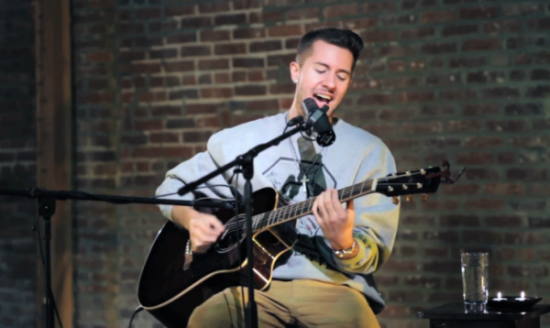 Check out the dope track after the jump and i guarantee if that doesn’t make you a fan then his acoustic performance of his single ‘Paradise’ will also after the jump! Ace releases his first single from his debut project “iLL Fated” which is expected to drop later this Summer. 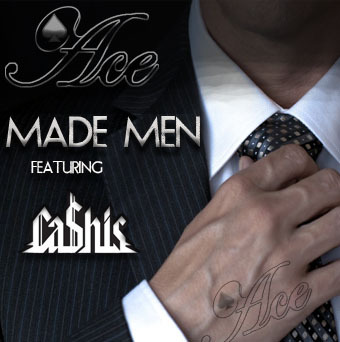 “Made Men” features a verse from Shady/Bogish Brand ENT artist Ca$his, with production from DJ Pain 1. The Northern Kentucky Emcee plans on releasing another single off of the mixtape before dropping it. Make sure to check it out and let them all know what you think of the track! Check the song out here, or go to http://snd.sc/ZAK9EG and give it a listen. The release date for the mixtape hasn’t been released, nor a tracklisting but Ace does have big plans for the mixtape, as far as who’s hosting it, and who else might appear on the project. Not bad for an Independent artist from Kentucky. Full grown beard, Aviator shades and all. The Aliens in the video made more sense to me after I listened to the rest of the tape. 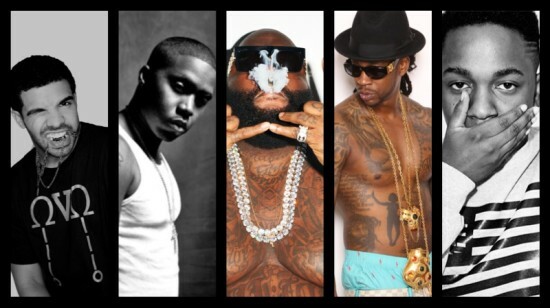 The production has very “Intergalactic” feel to it, with a mix of Yelawolf’s Alabama roots. This mixtape is definitely different, but In my opinion, Thats what makes it so much better than a lot of the mixtapes I’ve heard from his competition. 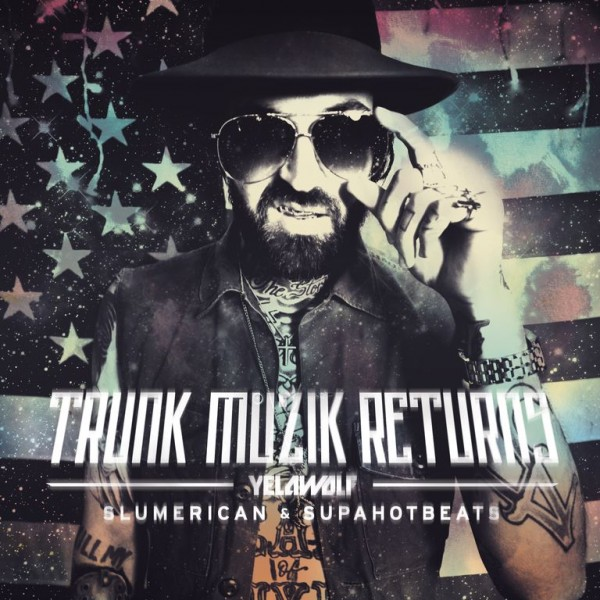 Trunk Muzik is Yelawolf’s mind, where as Trunk Muzik Returns is Catfish Billy’s mind. 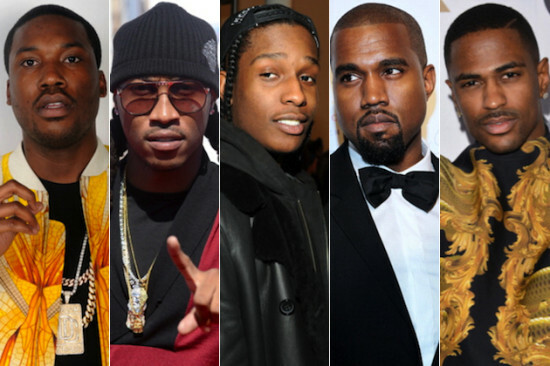 ITS THAT TIME OF YEAR AGAIN WHEN MTV COMPILE THEIR LIST OF THE TOP MCS IN THE GAME FROM THE PREVIOUS YEAR. DID THEY GET IT RIGHT? WATCH OUR REVIEW AND HAVE YOUR SAY….. COMMENT, CLICK THE LIKE BUTTON AND SUBSCRIBE.